Basketball is one of the sports that are well-loved all over the world. 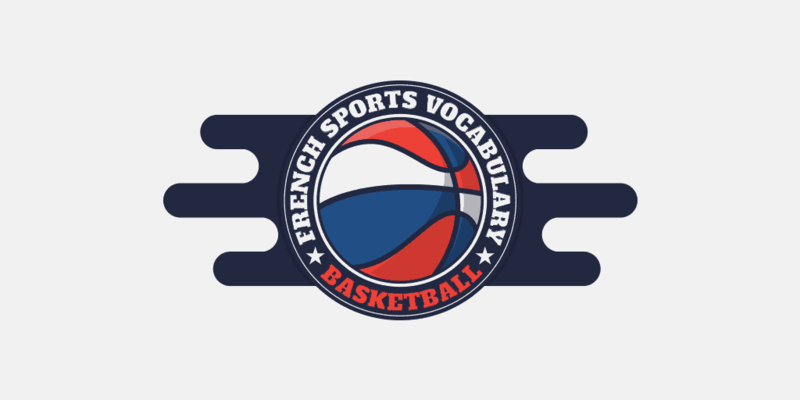 If you are learning French and are a fan of this sport, French basketball vocabulary would help you discuss basketball with other French-speaking fans. It’s great to learn French words by theme. Learning by theme will help you talk about this topic with other French speakers as well as understand French news articles about basketball. It can help boost your motivation to learn French. If you’re a basketball fan, learning about French basketball vocabulary would be a fun way to learn the language. 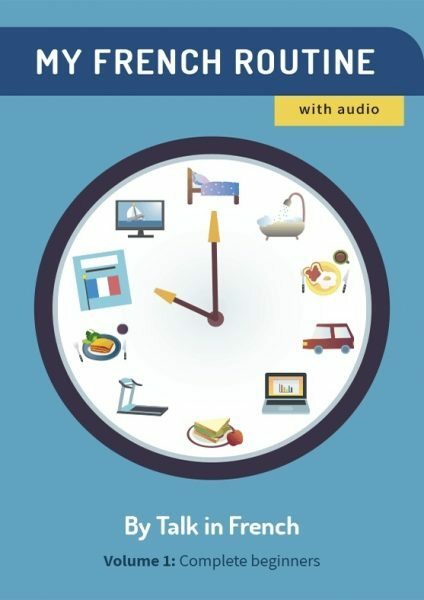 As I mentioned in my book Fluent in French, to boost your motivation for learning French, you could learn French words related to topics that interest you. Don’t have time to memorize this list now? You can also click below to download a copy of the vocabulary in PDF format. Want to learn more French vocabulary by theme? Check out the most comprehensive French vocabulary review e-book below!